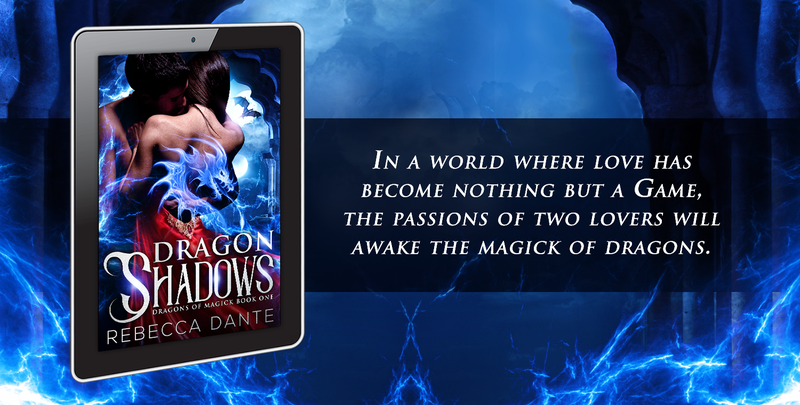 I’m in the last fourth of the book with the final editing of Dragon Shadows. I had a break through tonight on some pretty big changes in staging the last few chapters. No, dear Beta Readers the last two chapters essentially remain the same – that was way too good to re-write! However, there are a few chapters leading up to the finale that I felt a little too meh about; they didn’t meet my high standard! When a chapter doesn’t work for me, I know it. I think this might be one thing that separates me from other, less experienced writers. I have no problem ripping out the guts and starting all over again. This was probably trained into me when I was a newspaper reporter where you had to write copious amounts of copy and not be shy about the re-write. Being my first book, I am learning a lot on how I can improve. Next week will be an exciting rollercoaster as my characters race towards the finish line!